As a leader in the fields of creativity, innovation, and civic engagement, the Arts + Business Council attracts nationally renowned talent to inform our constituency about cutting edge developments in these areas. 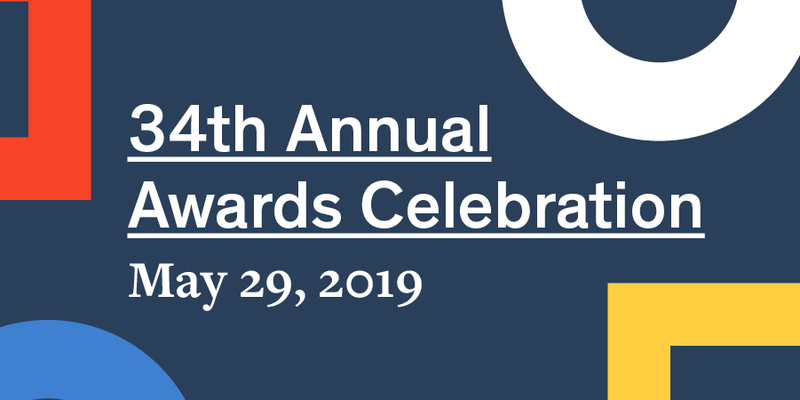 Each event features a keynote address and interview with a globally recognized speaker, followed by a Strategy Salon panel discussion and attendee Q&A, which not only connects leaders but also encourages them to engage in thoughtful conversations about what it means to work and think more creatively. The right conversation, with the right people, changes your perspective and your toolkit. 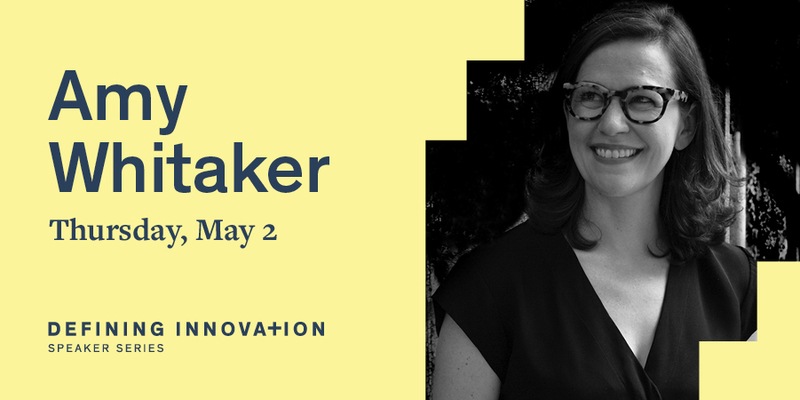 The Defining Innovation speaker series brings globally renowned thinkers (and doers!) to center city to share cutting edge new work, heightening awareness for the possibilities of driving innovation and a motivation to excel. Defining Innovation engages a network of diverse organizations to convene and connect around a collective goal to design a modern workplace and workforce, enabling them to develop the creative advantage necessary to innovate. 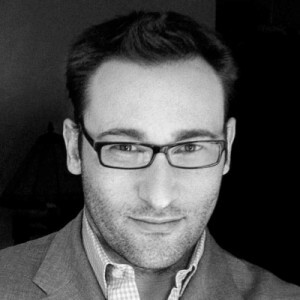 Simon Sinek is an author, motivational speaker, and marketing consultant. He is the author of four books, including Start With Why. 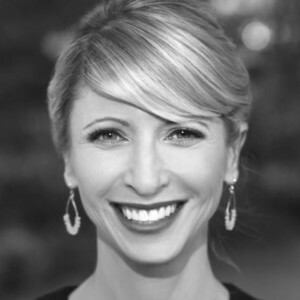 Amy Cuddy is a social psychologist, widely known for her 2012 TED Talk, where she presented a 2010 study on “power posing” which she co-authored. 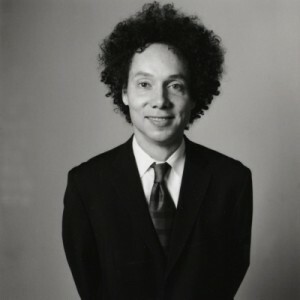 Malcolm Gladwell is a journalist, author, and speaker, popular for books such as The Tipping Point: How Little Things Can Make a Big Difference. He has been a staff writer for The New Yorker since 1996. 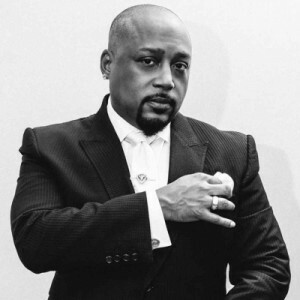 Daymond John is a businessman, investor, TV personality, author, and motivational speaker, known for founding the streetwear brand FUBU and starring as a Shark on ABC’s Shark Tank. 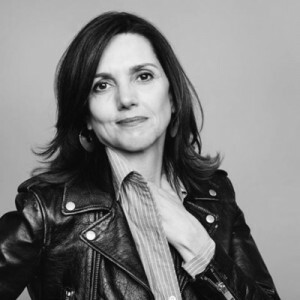 Beth Comstock is the author of Imagine It Forward: Courage, Creativity and the Power of Change. She is a former Chief Marketing Officer & Vice Chair of GE. Comstock addresses the difficulties and opportunities that arise when facing business transformation and explores the necessary mindset to make change work in your favor. Mauborgne, author of Blue Ocean Strategy, discusses the humanness needed in innovation, focusing specifically on design + tech. Ries and Grant discuss how organizations, big and small, can use startup techniques to drive growth and adapt quickly in today’s fast-changing world. Guillebeau shares his personal story of being a “side hustler” and is joined by Rubin for a conservation about how innovation and entrepreneurship benefit in-house talent at companies of all sizes.